I’ve actually found my ultimate throw on party piece for the season! 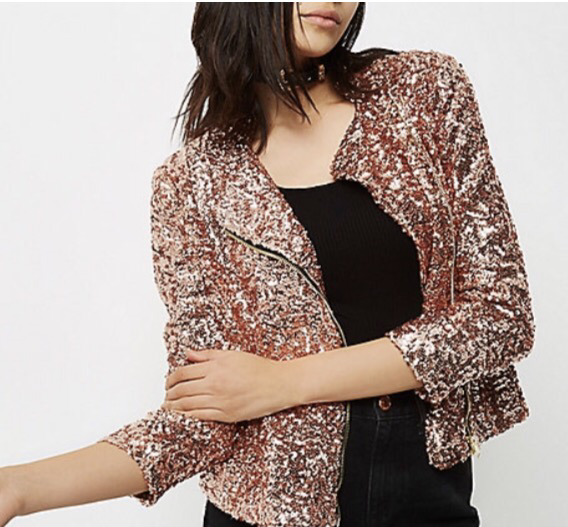 Such a simple way to jazz up an outfit from day to night with a host of sequins. I’ve just ordered mine and its a steal at £60 from River Island. However if you are quick you can use the Grazia discount code GRAZIAOCT16 to get a massive 25% off (offer ends 31st Oct).